Caramel Creams® come in Flavors? 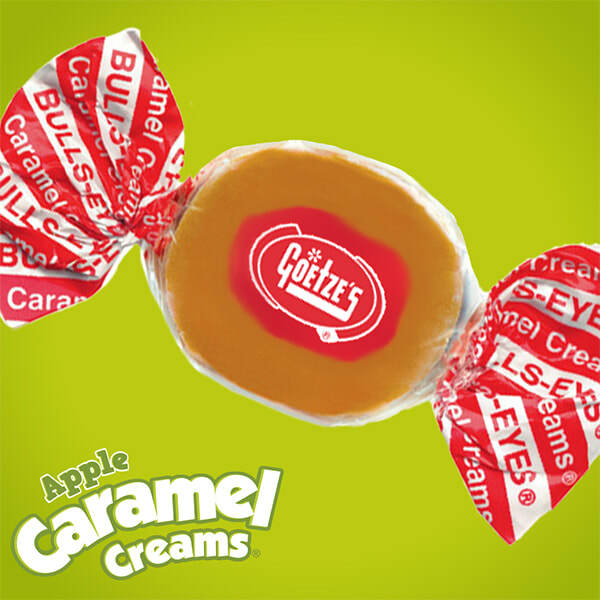 Goetze's Candy Caramel Creams, also know also "Bull-Eyes®," are unlike any other caramel candy. Made with wheat, these caramels are chewy, not sticky, and come with a center made of delicious cream. 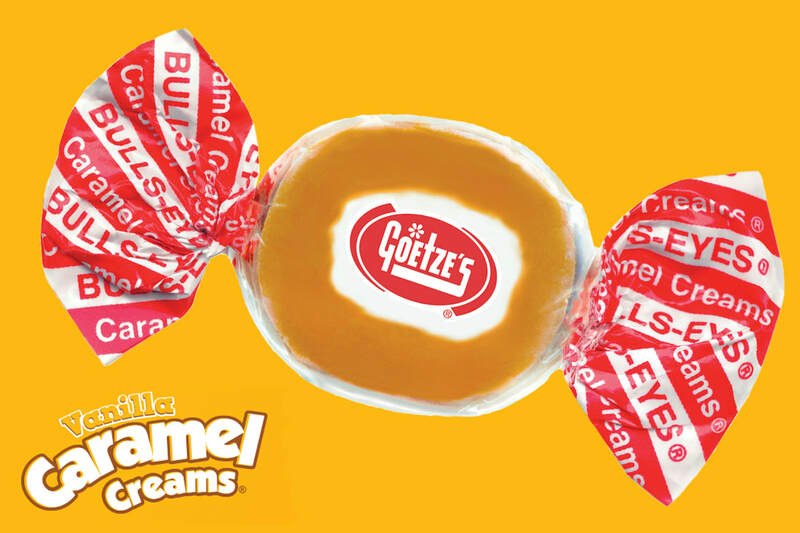 Original Caramel Creams have the same vanilla flavor that was introduced by Goetze's Candy back in 1918. Today, Goetze's Candy also makes Caramel Creams in chocolate (two kinds), strawberry, apple, and black licorice flavors. Have you tried them? 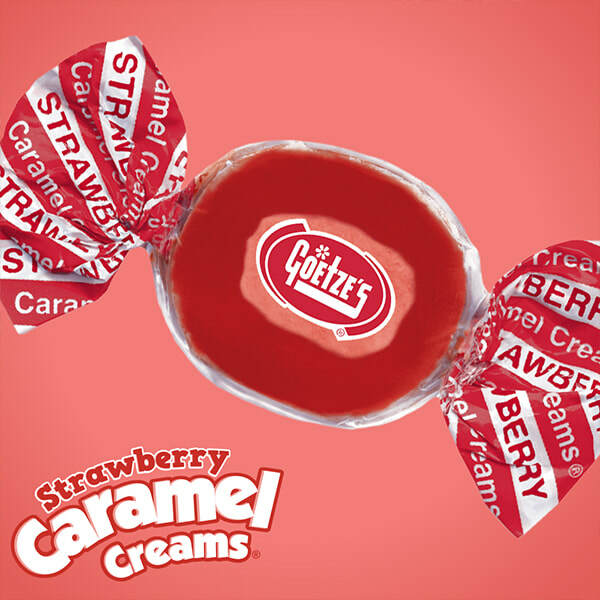 Do you remember Caramel Creams from your childhood? Do you still call them "Bulls-Eyes?" Do you push out the cream center, eat the caramel first, and save the cream for last? We may eat our Caramel Creams differently, but we all share sweet Caramel Creams memories! There are two different types of chocolates and cream-filled centers! The original, chewy caramel filled with a tart, apple cream center. Juicy, strawberry caramel filled with a strawberry cream. If you like the flavor of black licorice, you will LOVE these!